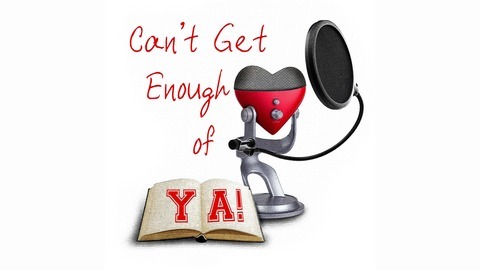 A podcast about Young Adult books, movies, tv shows, and more. This episdoe I will be interviewing A Conspiracy of Stars author Olivia A. Cole and a book review of Turtles All The Way Down. There is also Entertainment news and Stacy's Steals and Deals. 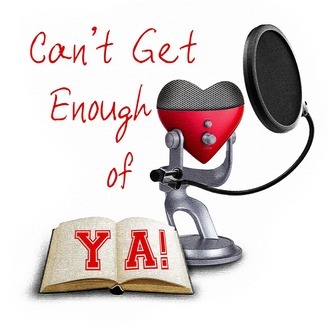 Visit my Facebook @cantgetenoughofya for all the show notes!